We understand that your belongings are important to you, and that makes them equally important to us, so we provide a storage facility that focuses on their protection. Whether you are storing your dorm room, business tools and equipment, or miscellaneous items from your garage, we offer several layers of security to help protect your valuables. If the folks enjoying their RVs out at Midway RV Park finally convinced you to get your very own rig you probably want to store it safely and we can offer you peace of mind. From computerized gate access and monitored video surveillance to perimeter fencing and active on-site storage managers you can store your valuables with confidence. Let us be your first choice when it comes time to select a storage solution for your recreational, personal, or business needs. 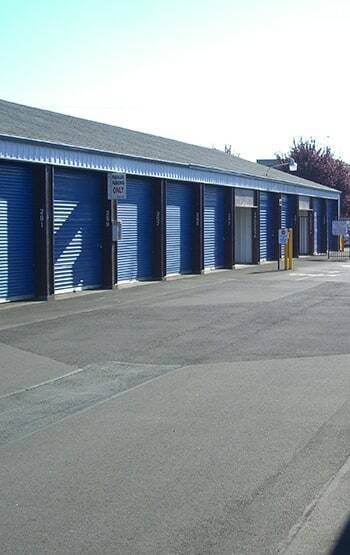 We combine great prices and top-notch customer service to bring you the best in Coos Bay self-storage. Be sure to view our storage units and sizes to find the right sized unit. View storage unit sizes available at Stor-N-Lok.